At Ace PA Hire we provide public address systems, DJ equipment, lighting, live performance equipment for all types of events. For a first class, professional, reliable public announce hire service for your function or event call us for more details. We hire out a range of equipment for all types of shows to events. You tell us the type of event you are planning and we will advise on the public address system you need. We offer a full service and also hire any "extra" bits of equipment you might need. 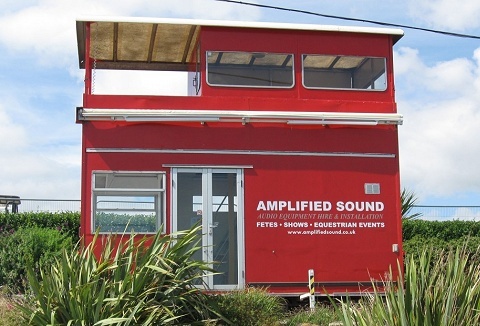 A wide range of PA system hire and professional sound equipment for events. 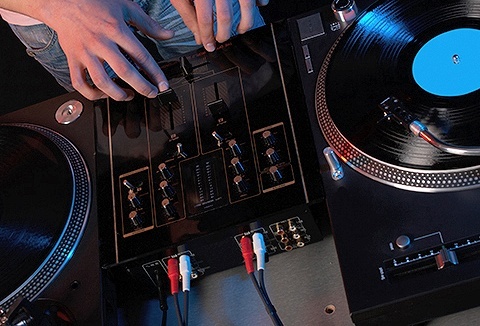 Our one aim is to make your event sound as good as possible in pubs, clubs & outdoor events. 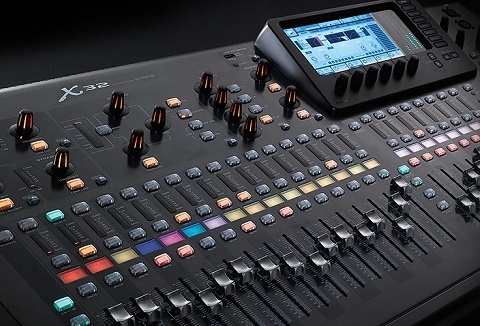 Using high quality gear we work with you to get a great sound on stage & in the crowd. 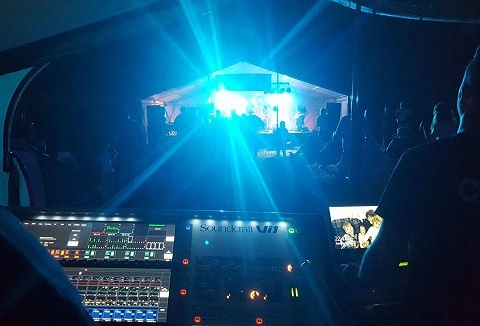 We can provide a PA system for any event from concerts to indoor and outdoor events, to festivals and shows to public meetings and corporate events. Consultancy services on any audio needs with Installation of sound systems and hearing assistance systems.